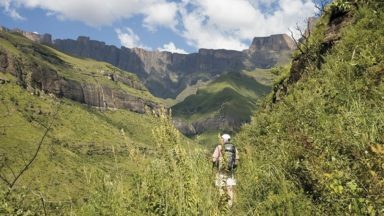 This guidebook presents 75 day walks of 1 to 26km in South Africa's Maloti-Drakensberg Park, a UNESCO World Heritage Site. Located in KwaZulu Natal and easily accessible from Johannesburg, Harrismith, Pietermaritzburg and Durban, the region boasts dramatic cliffs, gorges and waterfalls, abundant wildlife and 2000 year old rock paintings. the walks in this book can be undertaken at any time of year. The limitations imposed by adverse weather conditions can occur in any month. However, snow is most common in June and July and there are frequent and sometimes severe thunderstorms in summer. 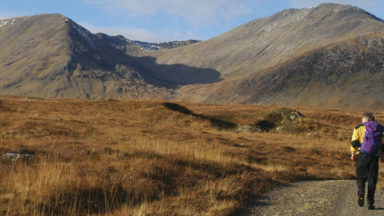 The key centres for the walks are the entrances to the individual areas of the Park and usually have nearby accommodation of all types. They include the Royal Natal National Park, Cathedral Peak, Monk's Cowl, Injisuthi, Giant's Castle, Highmoor, Kamberg, Lotheni, the Himeville and Underberg districts, plus Bushman's Nek. These are all day walks from 1km to 20km, easy strolls to strenuous day hikes. A simple classification of difficulty is used which takes into consideration distance, height gain, expected duration and any physical issues such as scrambling, ladders and exposure. A dramatic, exciting and unique mountainous region of South Africa nestling on the eastern side of Lesotho. Stunning scenery, towering basalt cliffs (eg the Amphitheatre), 3000m mountains (eg Cleft Peak), deep gorges (eg Thukela with the second highest waterfall in the world); abundant wildlife; 2000-year old Bushman rock paintings. 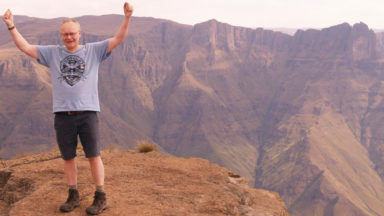 A guidebook to the Drakensberg Park World Heritage Site. 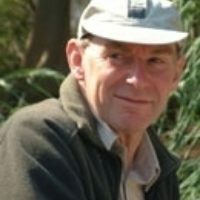 The book describes 75 day walks, between 1km and 26km long, in Royal Natal National Park, Cathedral Peak, Monk's Cowl, Injisuthi, Giant's Castle, Highmoor, Kamberg, Lotheni, the Himeville and Underberg districts, plus Bushman's Nek. 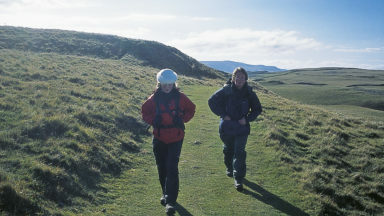 Ranging from easy to strenuous, the walks take in the spectacular natural beauty of the area. This range of huge peaks, towering basalt cliffs, massive sandstone outcrops and deep gorges forms the core of an area of unlimited potential for walkers, until recently little known outside South Africa. 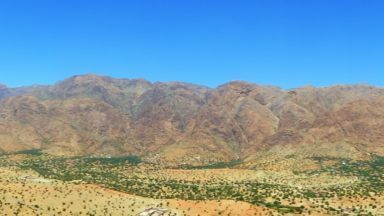 The area has a unique geological structure and a fascinating history as well as a large variety of antelope and other mammals and a regular bird list of over 200 species. Written by a qualified Safari Guide, this book includes: descriptions of 75 graded day walks and scrambles in 11 areas of the park; lots of information about the local wildlife and about facilities in each of the areas; and inspirational photographs and clear route maps. This handy guidebook is jam-packed with 75 incredible walks set within the stunning Maloti-Drakensberg Park, in South Africa. 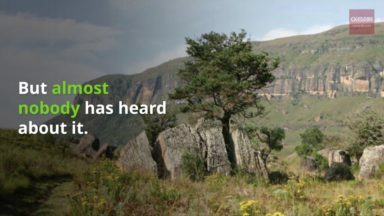 A land of spectacular beauty, the Drakensberg is full of dramatic landscapes, staggering mountain ranges, captivating wildlife and intriguing plant life. The park is also home to some fascinating ancient history, including the Bushman rock paintings which are hidden away in remote caves and spread widely across the park. The book includes detailed route information, maps, interesting facts, handy tips, and 'must see' recommendations.